Digital transformation is often impressive, but it doesn’t have to disrupt an entire industry. Growing your business with the right technologies can create a huge competitive advantage — and even a barrier to entry for would-be competitors. 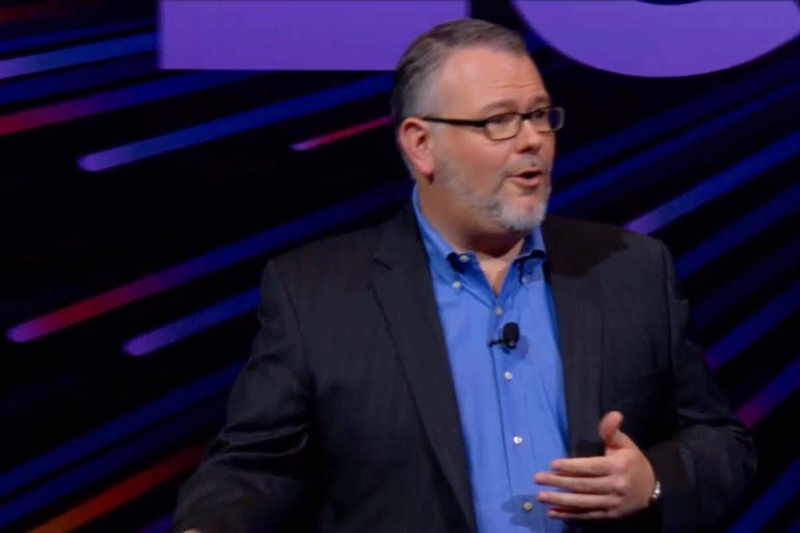 “If it creates a barrier to entry for people who want to come in and disrupt me — that’s innovation,” SAP’s Mike Flannagan said at SAP Leonardo Live in Chicago on Thursday. Disrupting industries was relatively easy for companies such as Uber and Airbnb because they started with a blank slate, according to Mike Flannagan, senior vice president of SAP Leonardo Data and Analytics. Most existing companies’ digital journeys involve less transformation and innovation — and more process improvement and efficiency, according to Flannagan. Big projects often aim to make customers happier and cut costs — and they could even make you immune to disruption. The National Hockey League in North America puts enormous effort into nurturing relationships with its already feverishly devoted fans. Citing sports statistics is like a shared language within a tribe, and the NHL has really elevated its game in that arena. (See what I did there?) Since launching a stats section on its website, the NHL seen a 25 percent jump in visits — and engagement time shot up 45 percent. 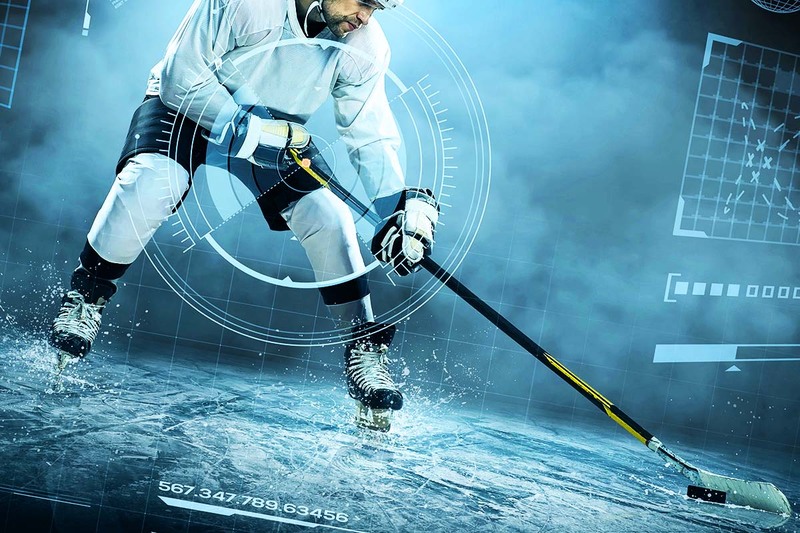 “If presented in exciting ways, [statistics] can be very powerful attractions to fans,” the NHL’s Chris Foster said. Changing how workers drive their trucks may not seem like digital transformation either. 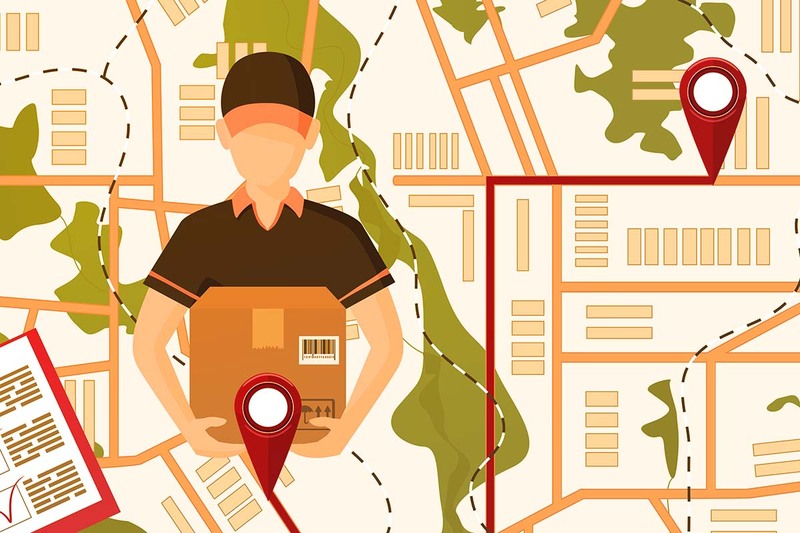 But optimizing directions and turns made a tremendous difference for global package delivery company UPS. Internet of Things sensors also helped UPS cut idle times between when a driver would leave the truck to deliver a parcel, and then return to the vehicle. This, in turn, addressed fuel efficiency, wear-and-tear and environmental impact concerns. UPS didn’t undertake these projects — or implement these changes — for the sake of digital transformation or innovation; it did so to save money and improve efficiency, according to Flannagan. Along the way, UPS created a real cost-competitive advantage for itself. So digital transformation can be about gaining that edge, doing something better than the competition — at a lower price point — according to Flannagan. And it’s something that excites customers more than anyone else. UPS used advanced analytics to discover much more efficient delivery routes, and it saved the company’s fleet about 85 million miles a year. But a lot of companies are lagging. For example, only 10 percent of procurement companies demonstrated digital leadership, according to an Accenture study this year. And only 5 percent of those leaders (0.005 percent of the total) employed disruptive digital technology, such as analytics, social media and sensors, to transform their performance management, specifications and more. Can Government Help Win the Cybersecurity Arms Race?